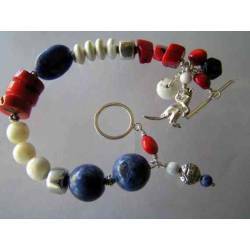 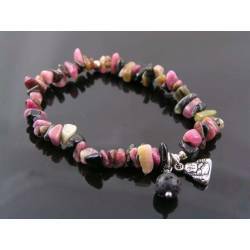 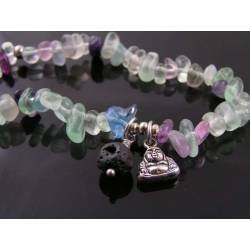 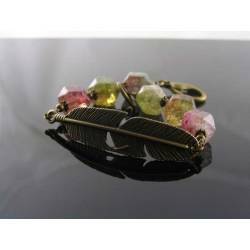 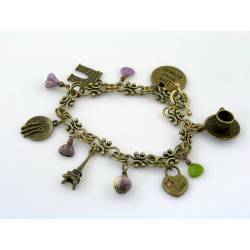 Great stacking bracelet to add a bit of colour to you other bracelets or bangles. 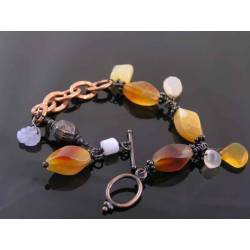 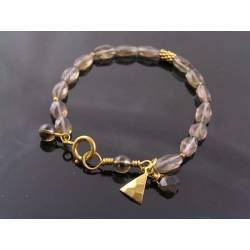 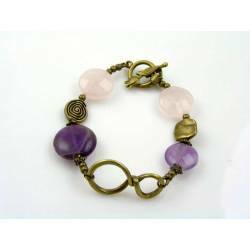 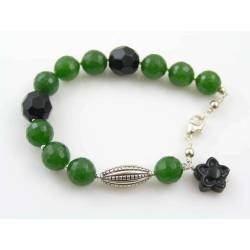 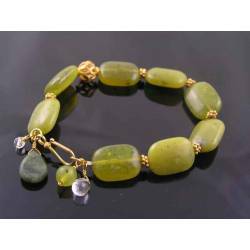 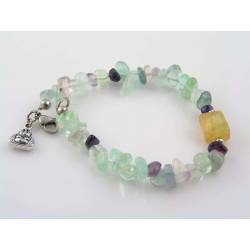 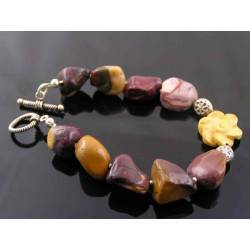 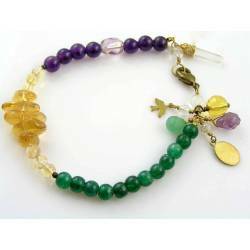 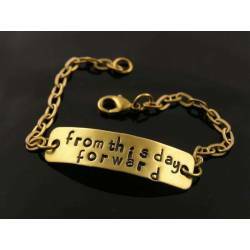 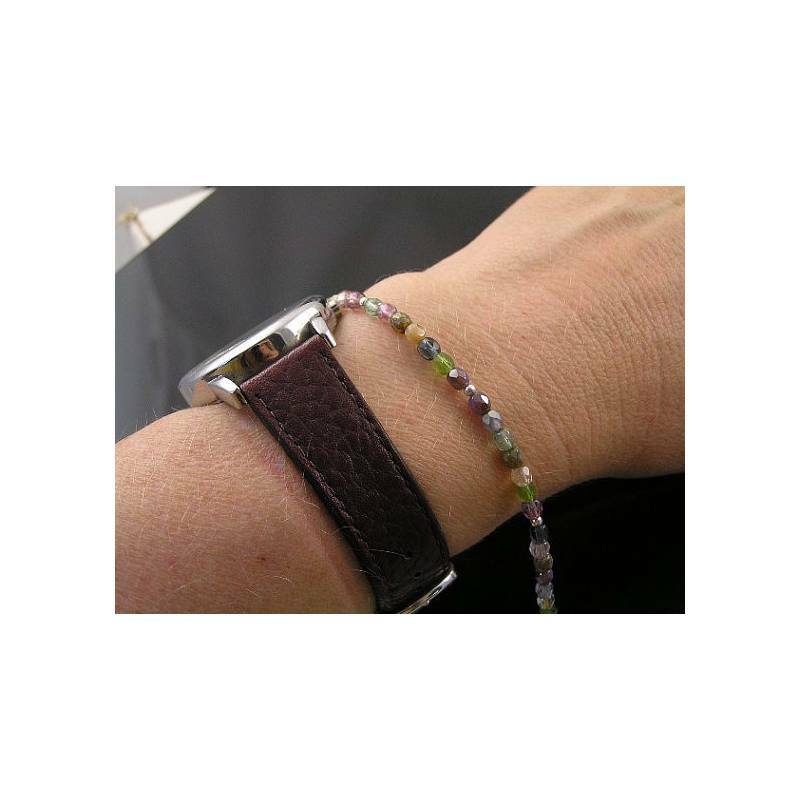 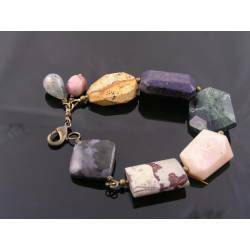 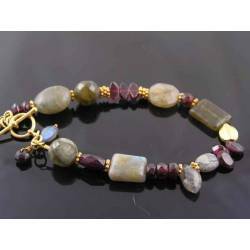 This bracelet has the ideal size for a stacking bracelet or a bracelet to wear next to your watch. 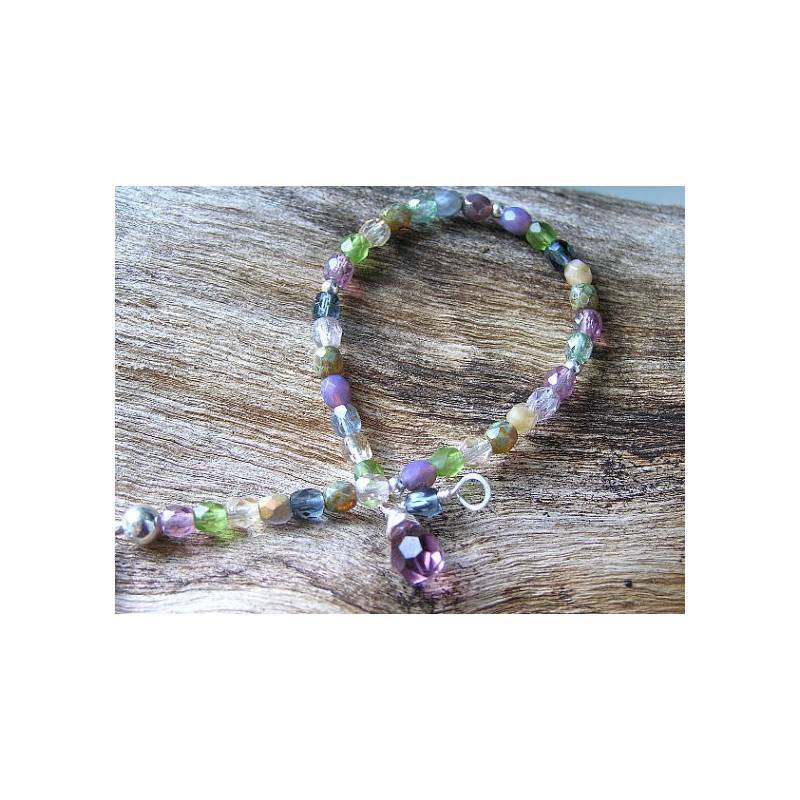 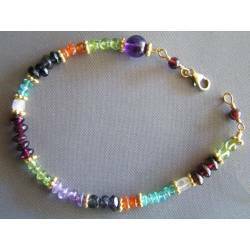 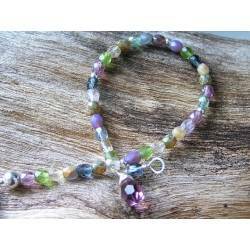 I have made this one with 4mm beads in a combination of lovely colours. 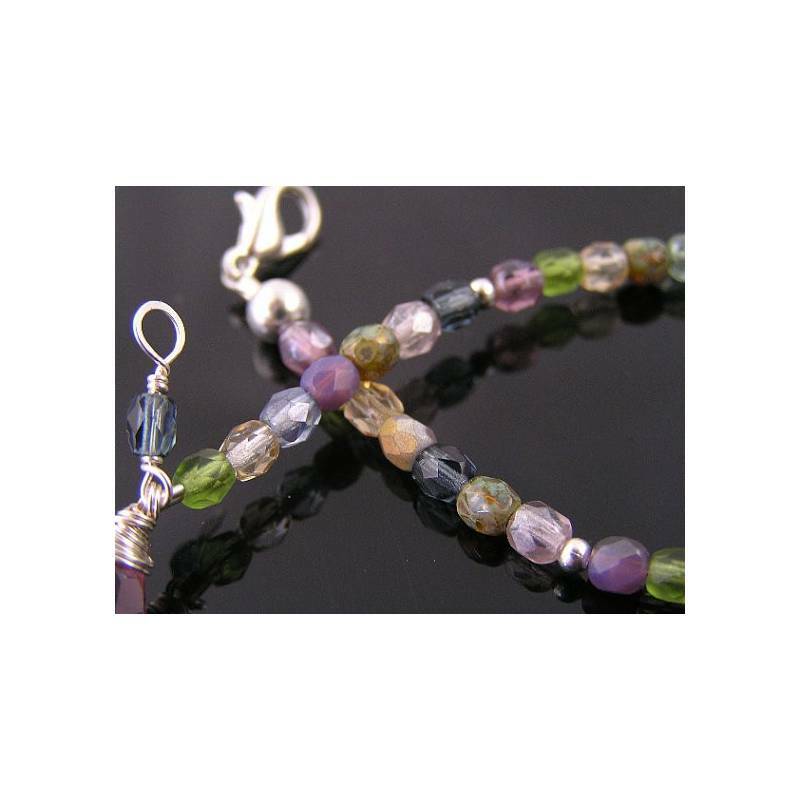 In between the faceted Czech beads are little 2mm silver beads with a larger one next to the lobster claw clasp. 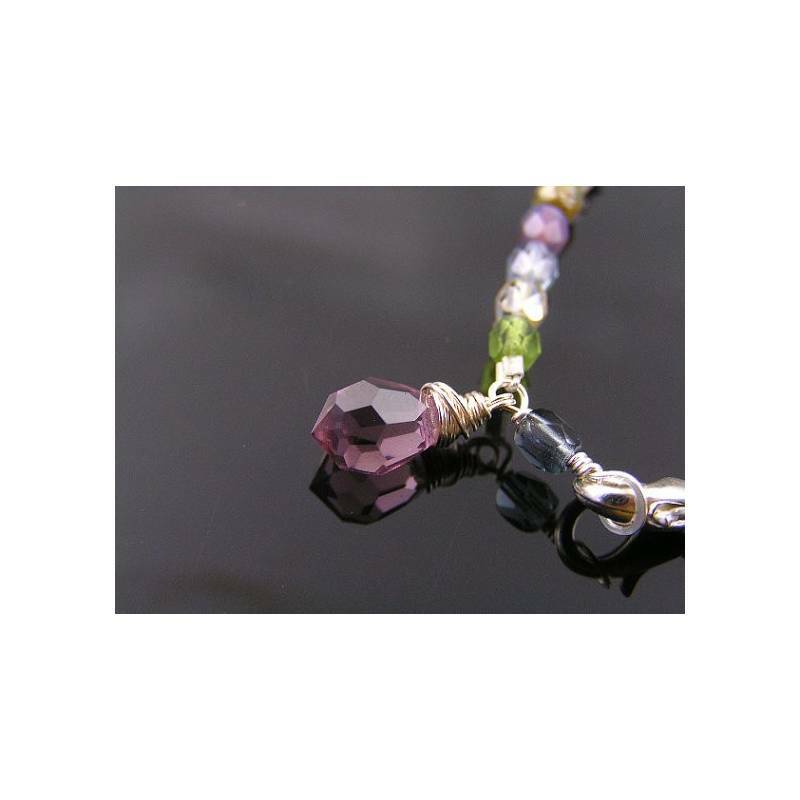 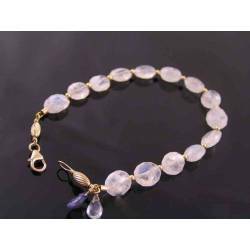 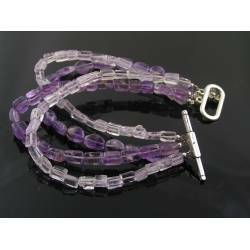 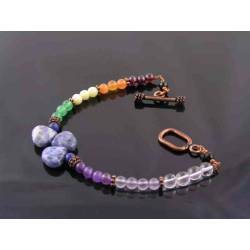 The finishing link on the other side has a lovely, light amethyst colored Czech crystal drop attached. 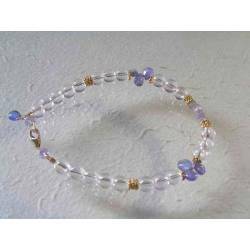 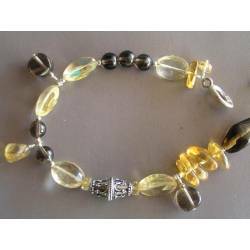 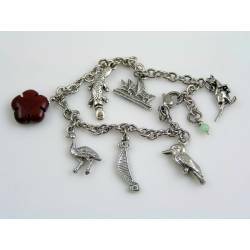 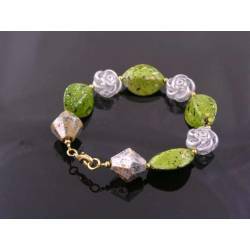 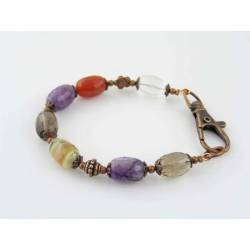 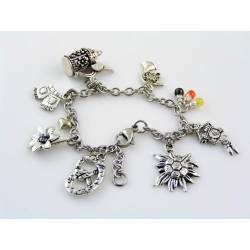 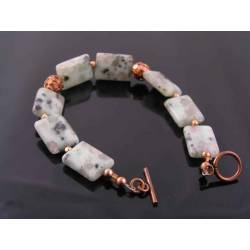 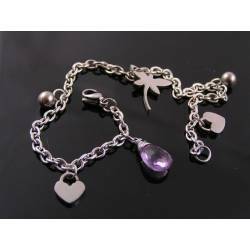 The bracelet as shown on the photos is made with silver plated findings and anti tarnish wire.